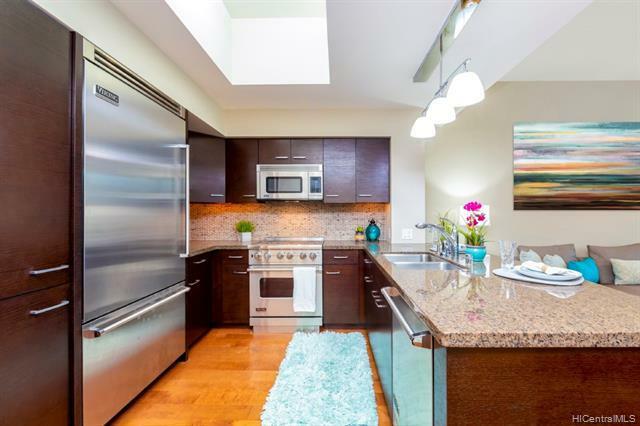 Allure Waikiki Penthouse #3508, a Top Floor 3-bedroom home in Prestigious Allure Waikiki. 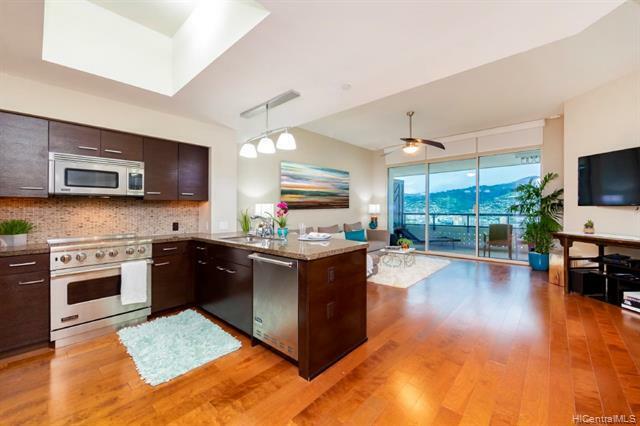 Expansive views of tranquil Ko'olau mountains and twinkling city lights. 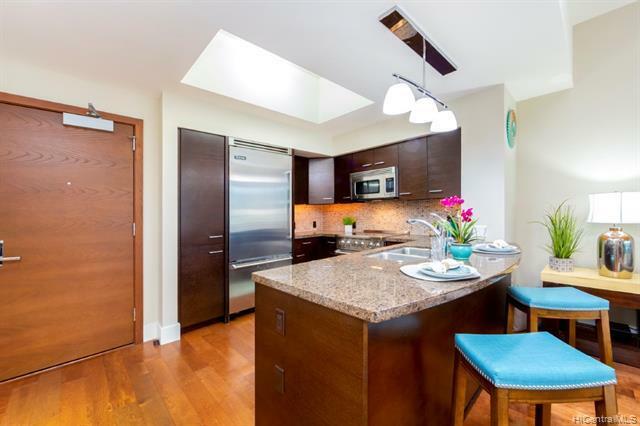 Exquisitely furnished designer unit with notable highlights including a gourmet kitchen appointed with stainless Viking appliances, upgraded flooring, lighting, closet systems & more. 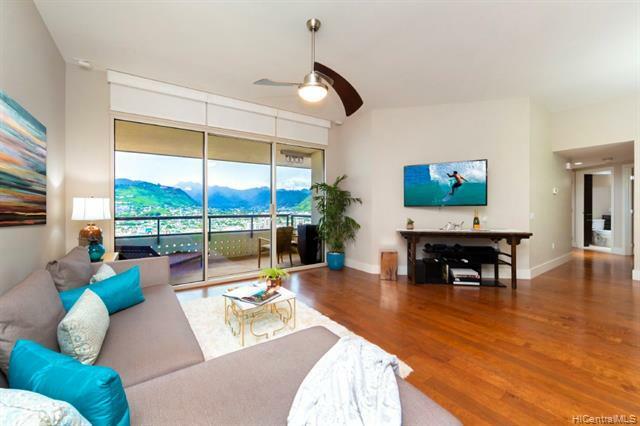 Incredible location allows easy access to Ala Moana, Kakaako, Kahala, & walking distance to Waikiki's beaches, shopping, dining, water sports, surfing & more.